If you live in a country where English is you native tongue I believe that subtitles or translations is not a normal part of your daily life. 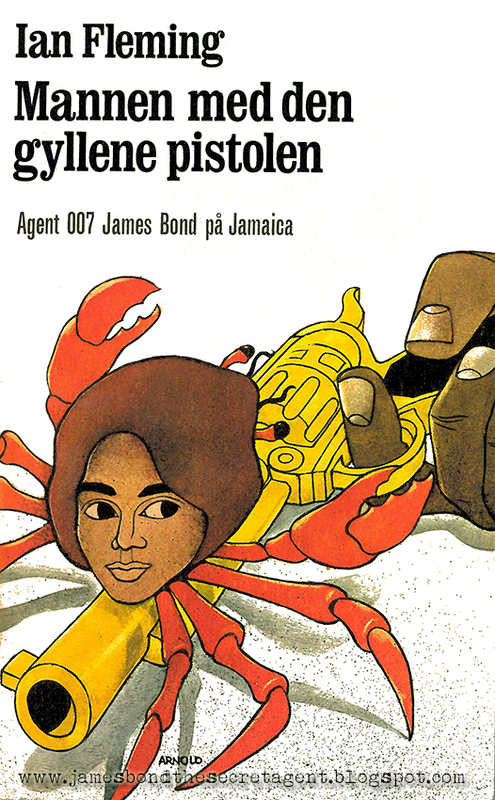 But if you, like me, live in Sweden then subtitling is something we get every day. 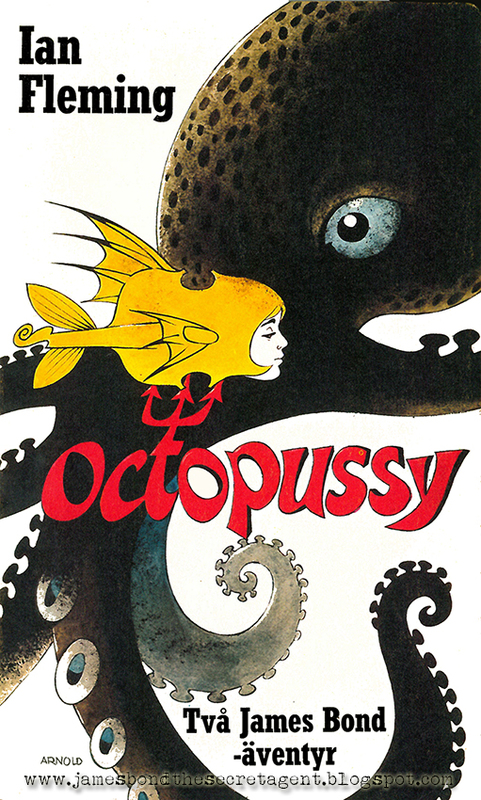 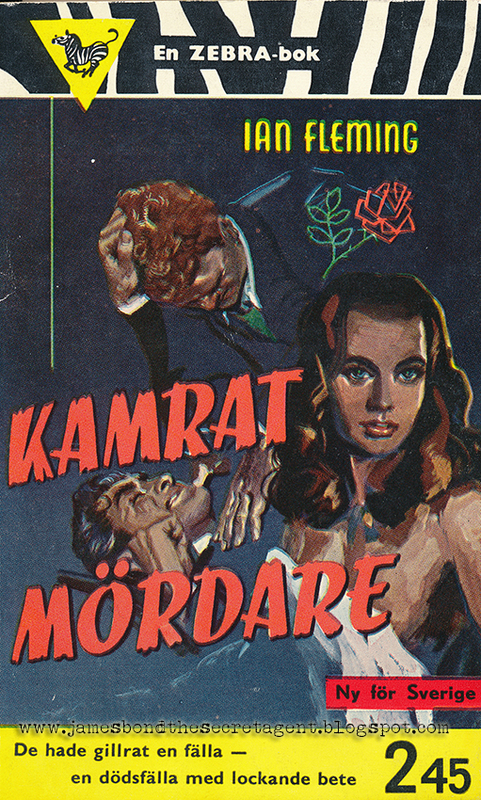 Title changes on books and films are also common even if you do not see them as often today as before, thanks to internet and day and date releases across the globe they are are not as beneficial as they used to be. 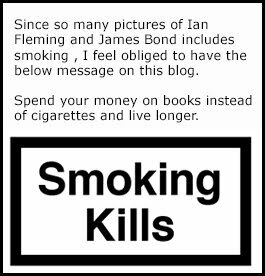 The reason they do change the title is because the local managers simply think they will sell more units /admissions if they do localise them. 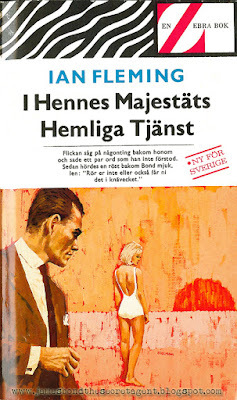 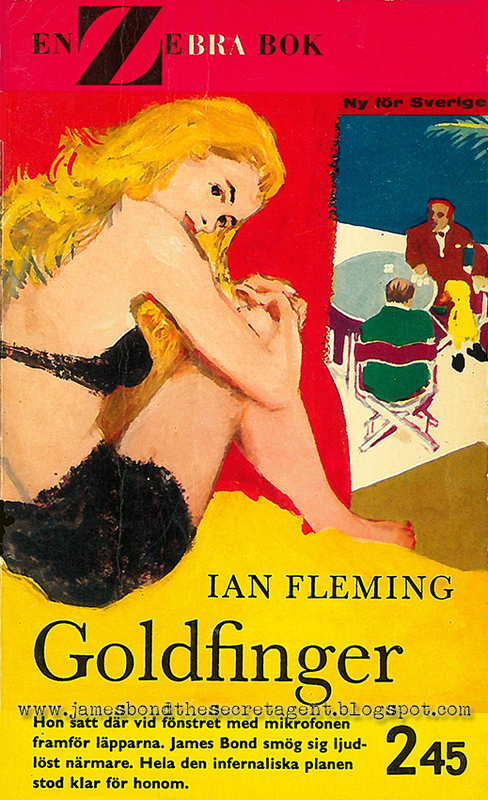 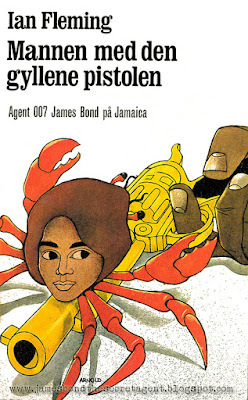 Many of the James Bond continuation novels have sadly not been released in Sweden but all Ian Fleming novels has. 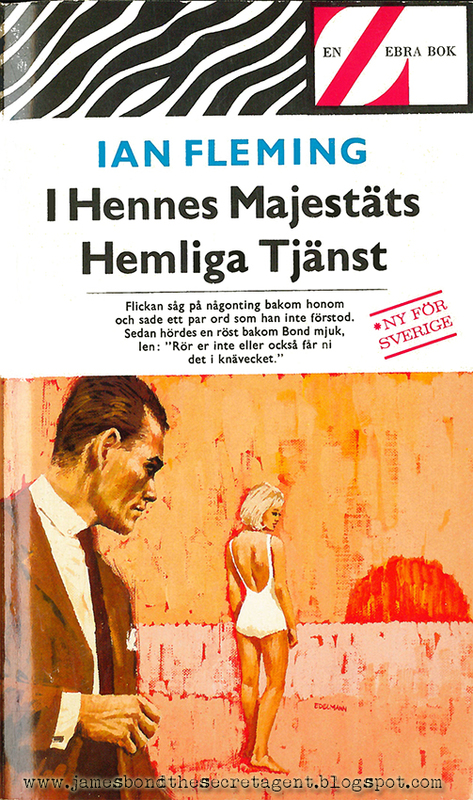 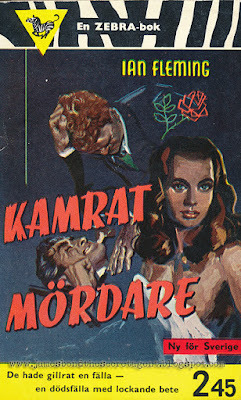 Below is therefore a list of all the novels released in Sweden and the local title chosen for novel I have also added pictures of all 14 James Bond Swedish first editions. 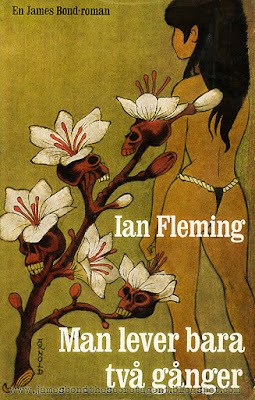 Read them and weep of laughter. 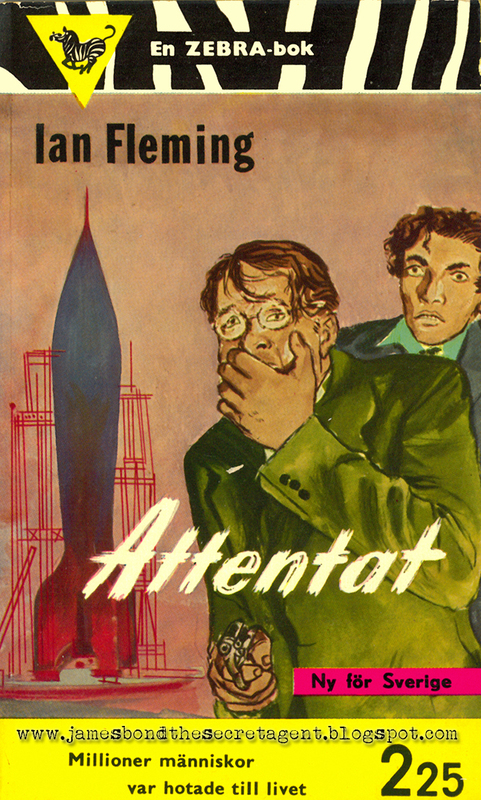 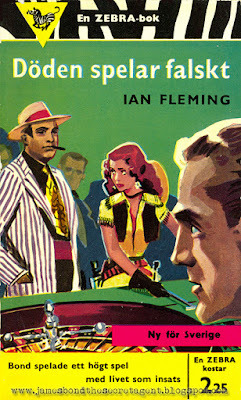 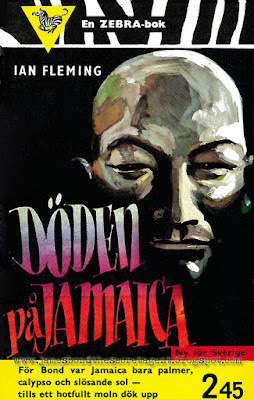 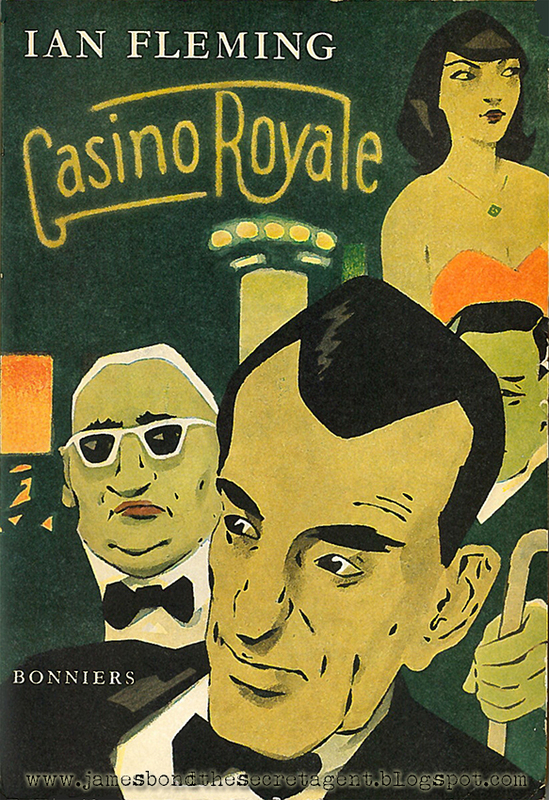 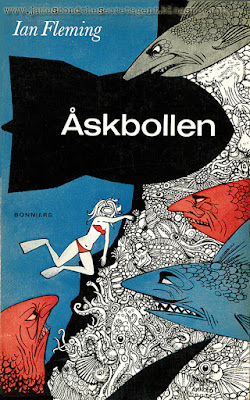 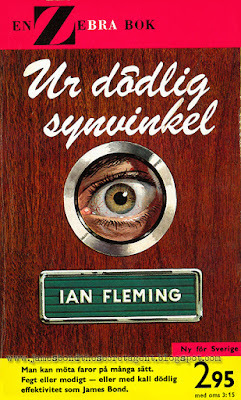 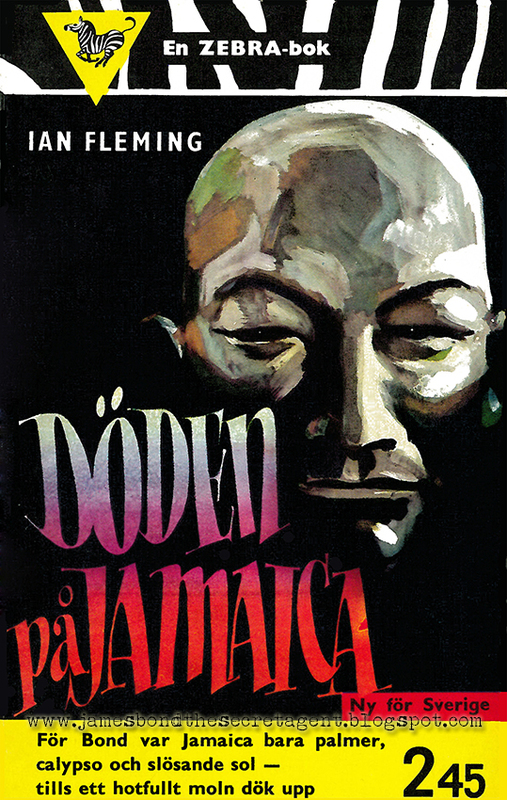 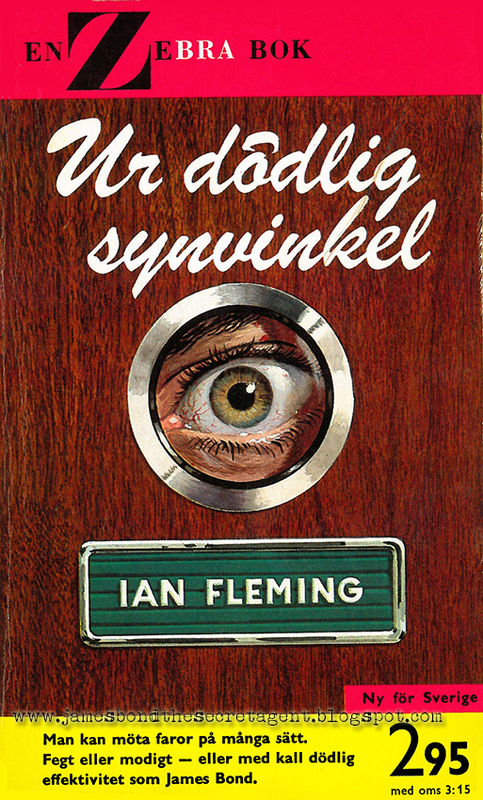 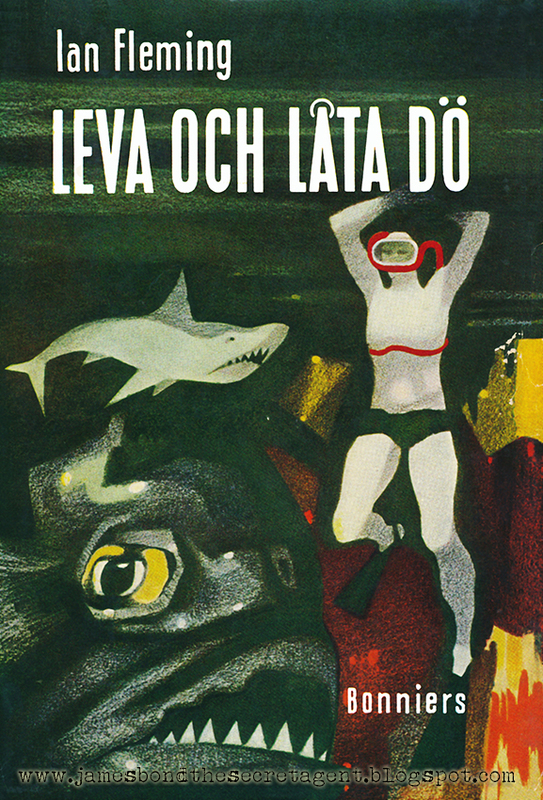 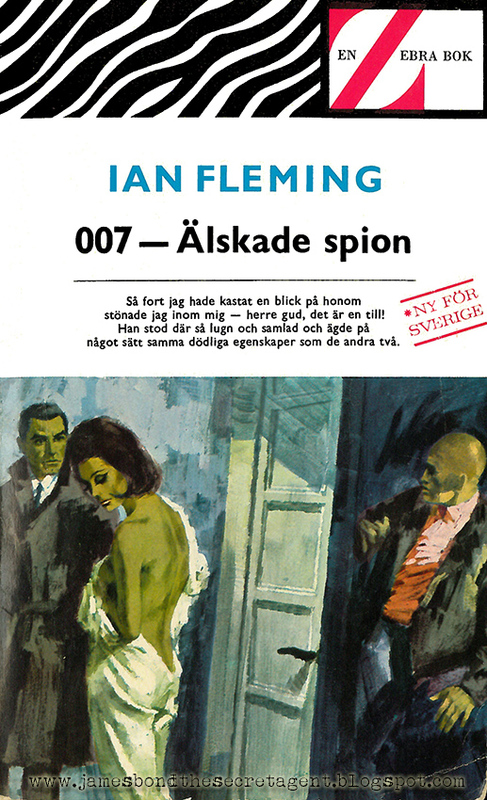 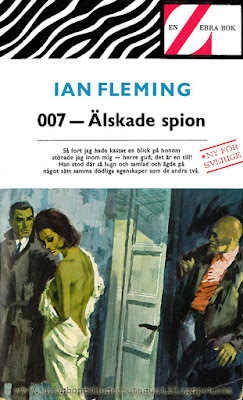 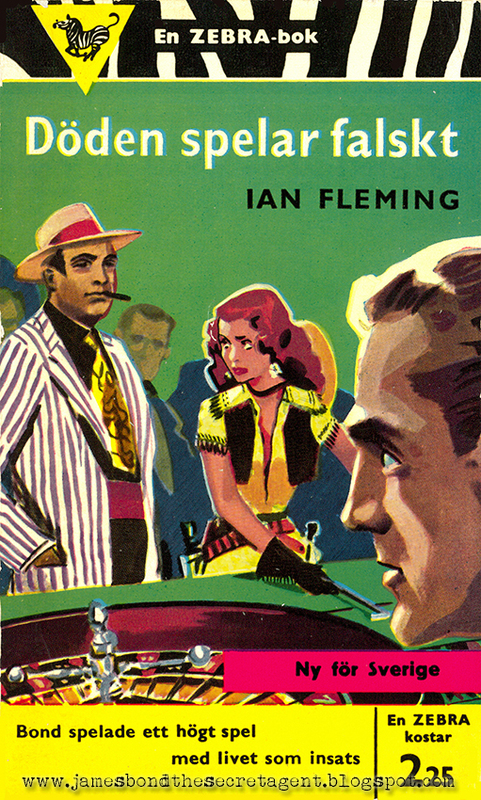 Below you can see all the artworks for the Ian Fleming Swedish first editions.